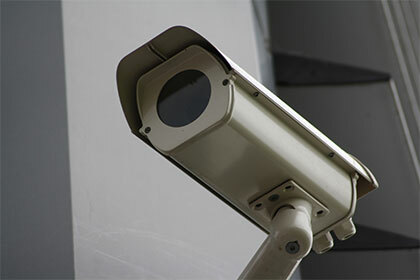 With over 20 years of experience in the security industry we have been able to help numerous businesses and homeowners with the installation of high quality CCTV in Southend. Our range of CCTV systems have been carefully selected to offer various quality options at prices suitable for a range of different budgets. With the use of CCTV you can be away from your property and there will still be someone keeping an eye on things with our team of professional security experts. To ensure the best quality security our installation is carried out by a team of highly experienced, security professionals.